In 1974, the Missouri Department of Natural Resources was created and assumed the state park board’s responsibilities for the administration of the state park system. Millions of people visit the system annually to hike, camp, fish, ride horses, discover the past and explore nature. Missouri’s state park system, which on multiple occasions has been ranked as one of the top four state park systems in the nation, includes 91 state parks and historic sites. 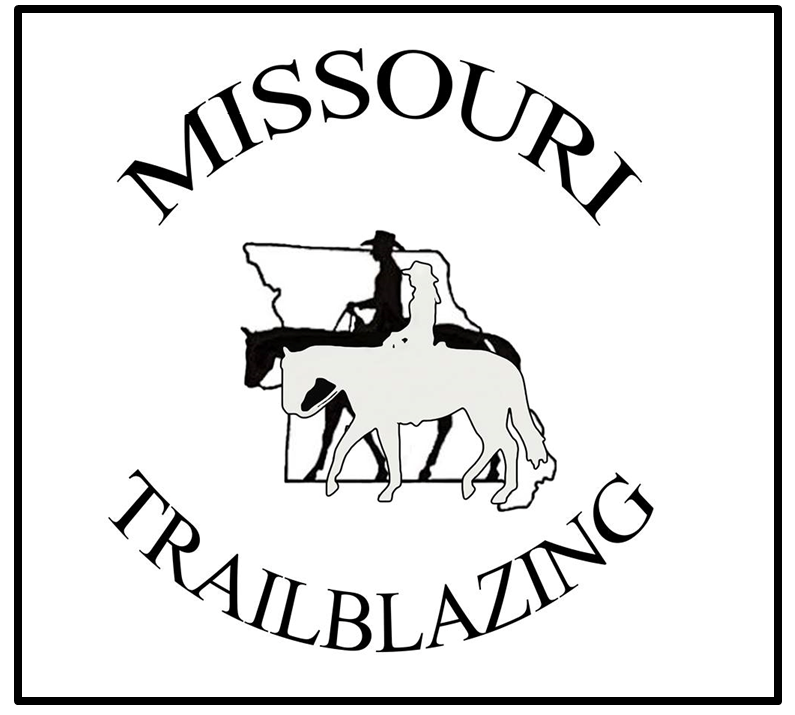 Of these 91 parks, 16 parks allow for horseback riding by Missouri Trailblazers. With over 150,000 acres of land available to the public, the system offers more than 2,000 structures, 3,600 campsites, 194 cabins, almost 2,000 picnic sites, and more than 1,000 miles of trail. Within these 1,000 miles, there are approximately 221 miles of equestrian trails. In addition, the state park system boasts the longest developed rails-to-trail project in the nation – the 240-mile Katy Trail State Park, some of which also allows for horseback riding.